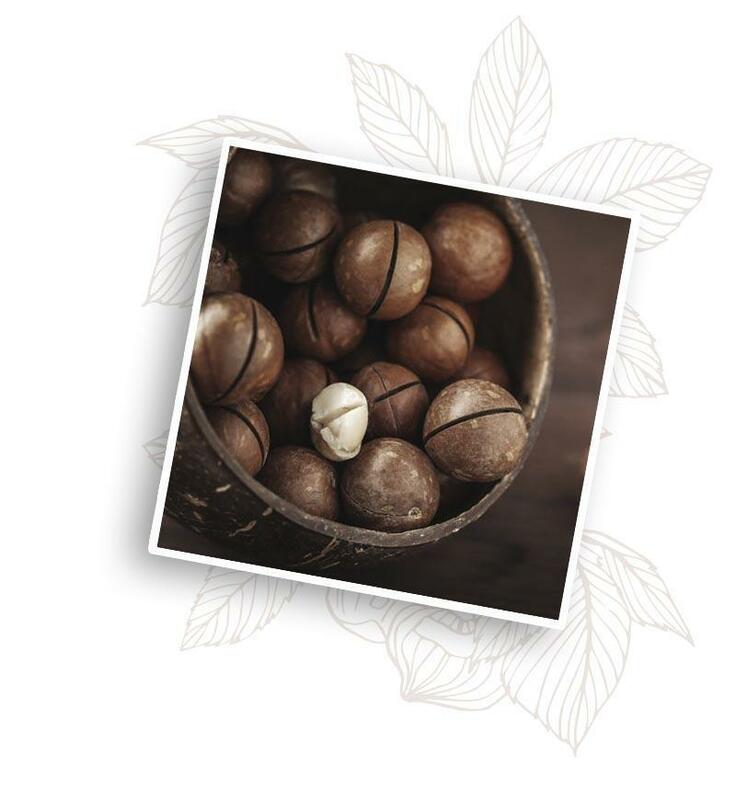 The secret of Miya products is their exceptional composition based on natural oils and plant-based ingredients. Our cosmetics combine valuable ingredients, exceptional skincare benefits and effective beauty and anti-age activity. These include beneficial oils and plant extracts loved by style icons and celebrities for their effectiveness. You will find all of that in our light, creamy, comfortable to use and quickly absorbing formulas, which means you will be ready to go out immediately after using the cream – without waiting! WE LOVE natural ingredients, plant-based emollients, oils, waxes, vitamins and minerals. 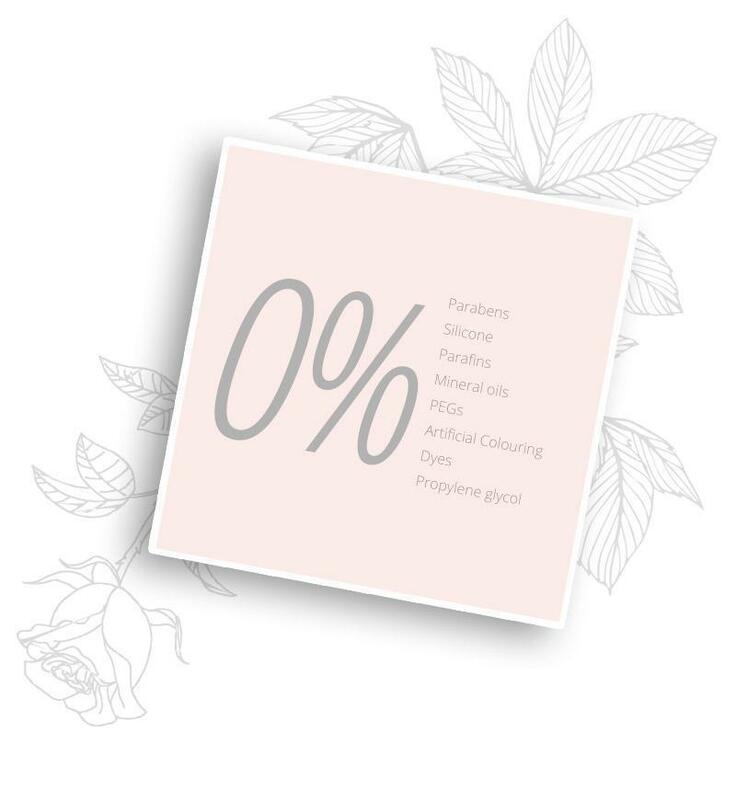 We say NO to parabens, mineral oils, paraffin, silicones, PEGs and artificial colouring agents. It is a real vitamin and nutrient bomb. It provides your skin with vitamin C, flavonoids, polyphenols, and minerals. It improves skin colour, moisturizes it and protects against excessive moisture loss. Due to vitamin C content it is a natural anti-oxidant and stimulates collagen production. It prevents premature skin aging by improving its elasticity and firmness. Effect? Your skin is moisturised, soft and looks younger. 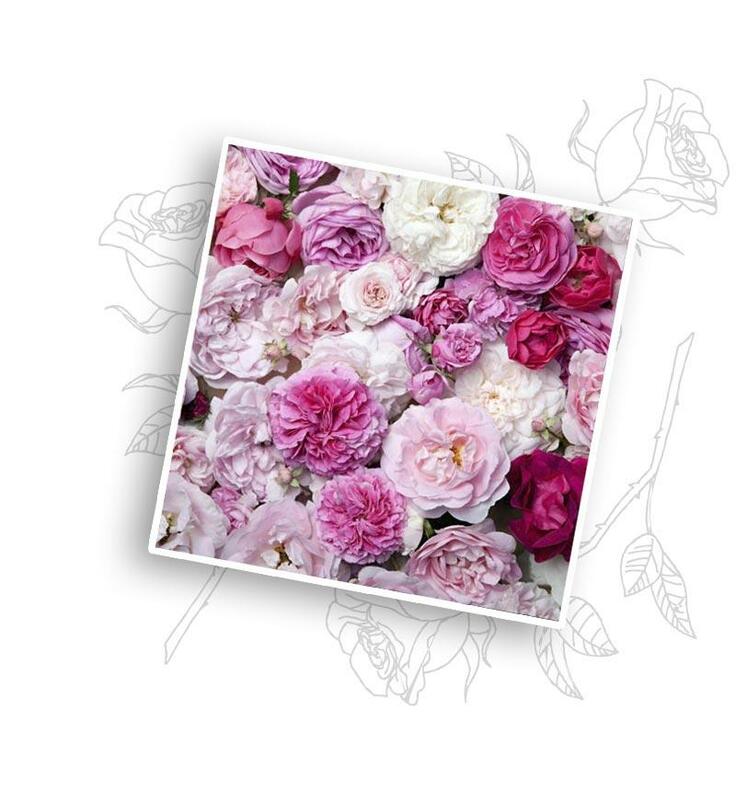 Loved for its beauty properties and exceptional skincare, rosehip oil is often called the “oil of the youth”. 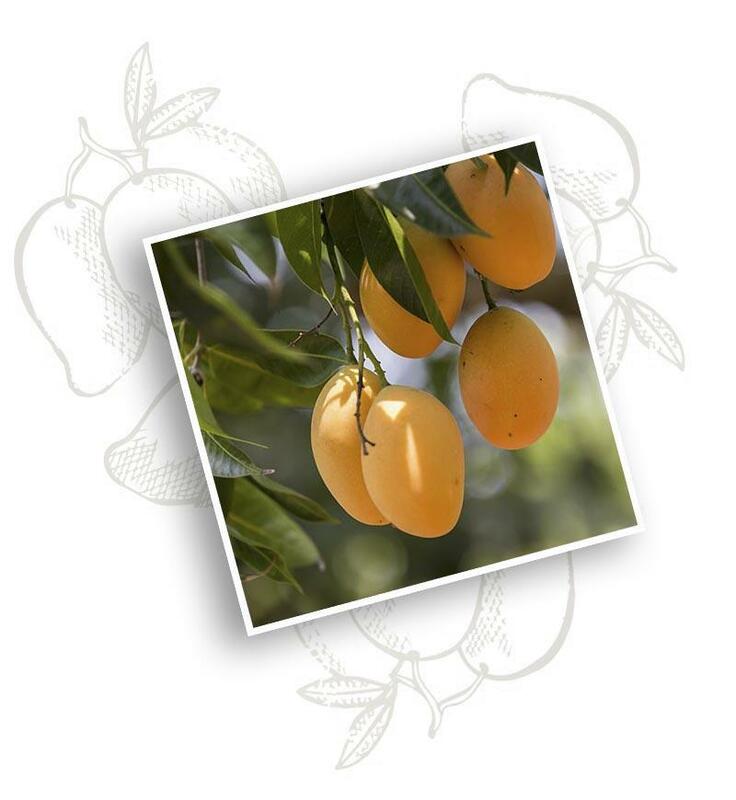 It is rich in unsaturated fatty acids, antioxidants, sterols, carotenoid, vitamins and minerals. It perfectly regenerates, moisturizes and nourishes the skin improving its elasticity. High content of vitamin C protects skin against free radicals and prevents skin aging. It reduces reddening, moisturizes, revitalizes, evens out the skin tone and makes it glowing with beauty. For its comprehensive applications, exceptional skincare and this wonderful scent. It’s like an exotic cocktail which brings back memories of the most wonderful holiday. 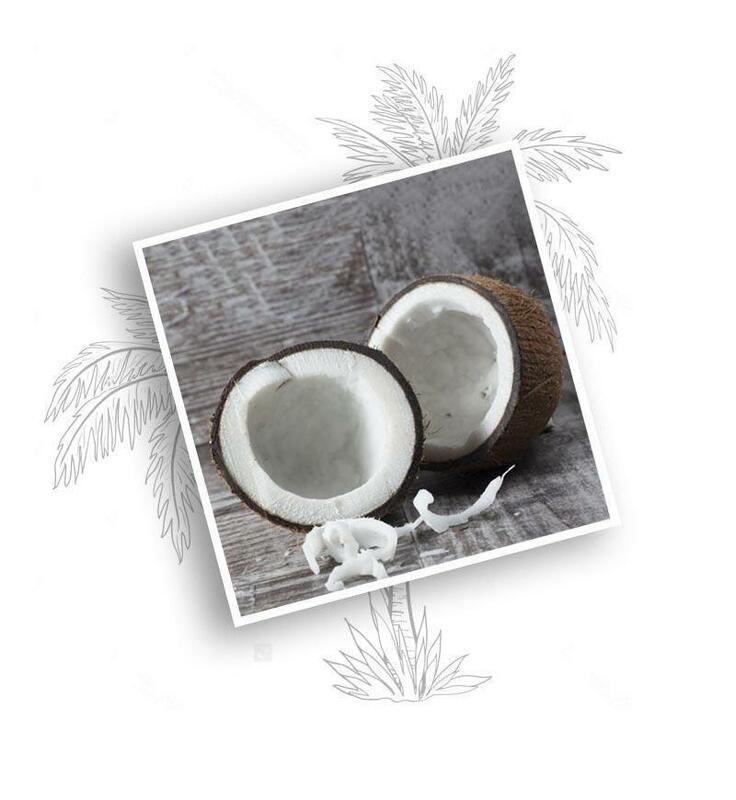 Coconut oil is obtained from coconut palm nuts. It contains a mixture of valuable fatty acids, vitamin B complex, vitamins C and E and folic acid, calcium, phosphorus, zinc and iron. 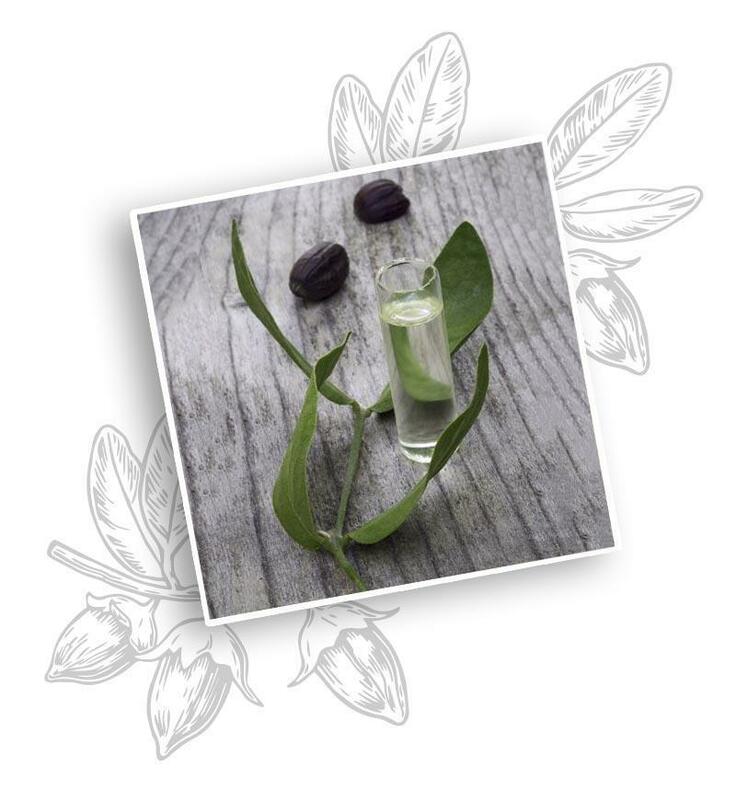 Due to its rich composition it is an invaluable cosmetic for your face, body, hands and nails and even your hair. It is recommended for sensitive skin susceptible to irritation. Coconut oil perfectly moisturizes, regenerates, soothes, prevents skin chapping, softens and slows down the aging processes. 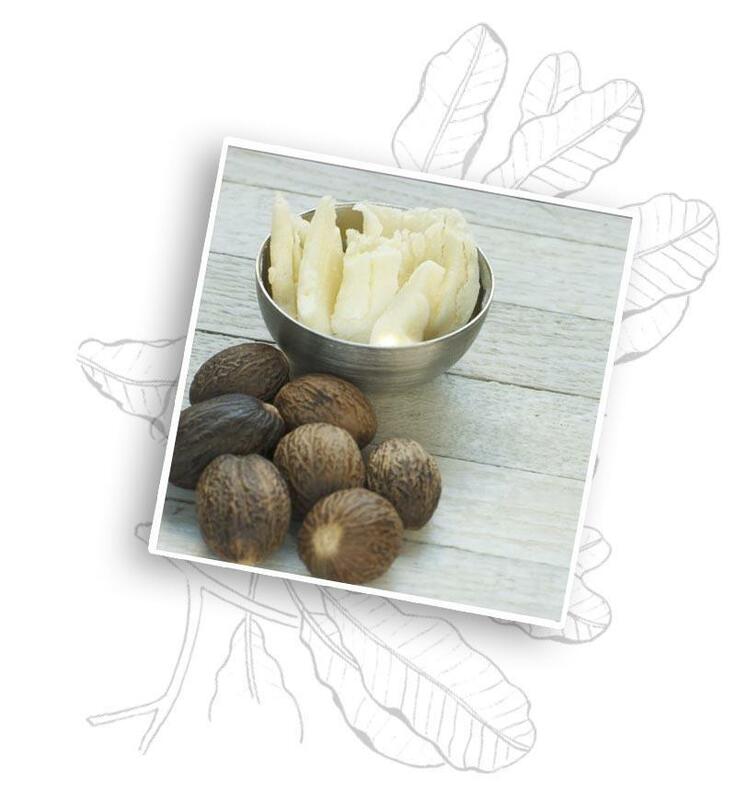 Shea butter (Karite) is produced from the seeds of a Masłosz Parka tree. 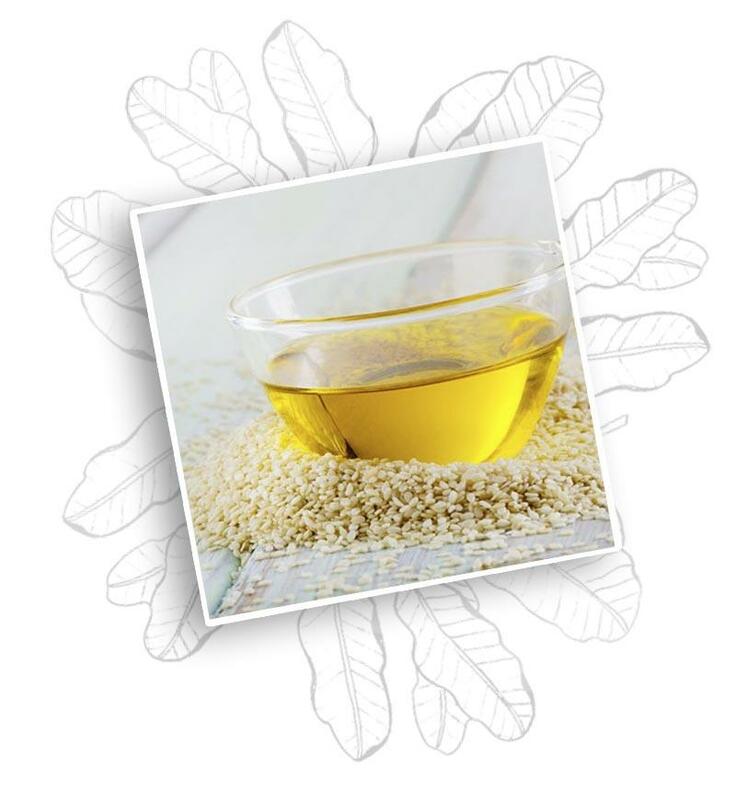 It contains four types of fatty acids (oleic, stearic, palmitic and linolenic acids). It improves cell metabolism and their self-regeneration. It contributes to increased skin moisturization, elasticity and firmness. It is perfectly tolerated and absorbed by the skin, nourishes it and forms a natural UV filter that protects it from photo-aging. 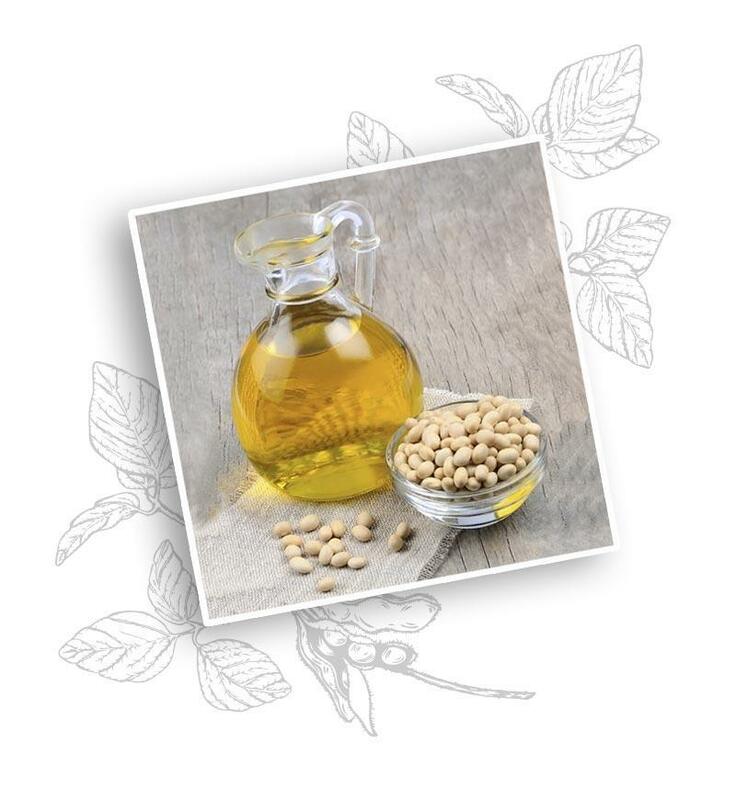 It is a rich source of the youth vitamins: A, E, K and D and unsaturated fatty acids such as the linoleic acid. It also contains flavonoids, lecithin and multitude of minerals. Its light and quickly absorbing texture perfectly enriches the skin with all the valuable nutrients. It slows down skin aging processes, improves skin firmness and elasticity, and also reduces small wrinkles. Anti-inflammatory and soothing. Leaves skin smooth, nourished and perfectly moisturized. It contains about 80% unsaturated fatty acids, vitamin A and vitamin B complex, squalene, and lecithin. Safe to use for delicate and sensitive skin. Perfectly nourishes, regenerates and protects the skin against excessive water loss. Smooths and slows down skin aging processes. Soothes tan irritation. 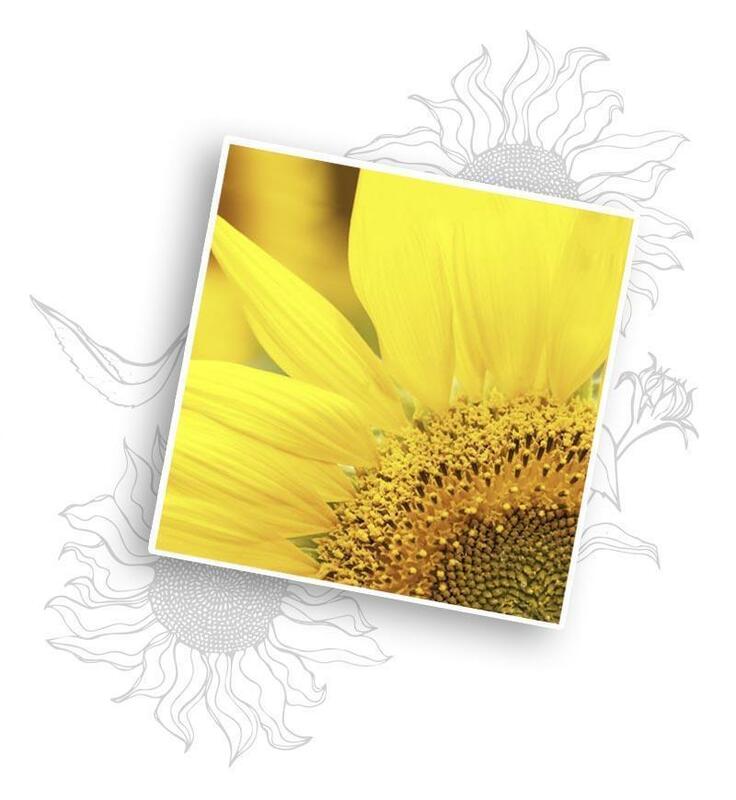 Valued for its natural anti-aging, moisturizing and anti-bacterial properties. Rich in natural vitamin E and antioxidants, which protect the skin against free radicals (responsible for skin aging). Moisturizing, soothing and anti-bacterial. Softens dry and rough skin and controls its moisture level. Perfectly regenerates and soothes the skin. Anti-bacterial. Rich in linoleic acid, waxes, phospholipids, carotenes and vitamin E. Has anti-free radical, anti-inflammatory and normalizing properties. Perfectly strengthens and smooths the skin and makes it soft. One of the lightest and most comprehensive oils used in skin care. Perfectly absorbing and recommended for all skin types. Rich in saturated and unsaturated alcohols and fatty acids, as well as in phytosterols, vitamins A, E and F and squalene. Perfectly regenerates the skin and soothes skin irritations. Helps to moisturize dry skin by softening it and protecting against moisture loss. 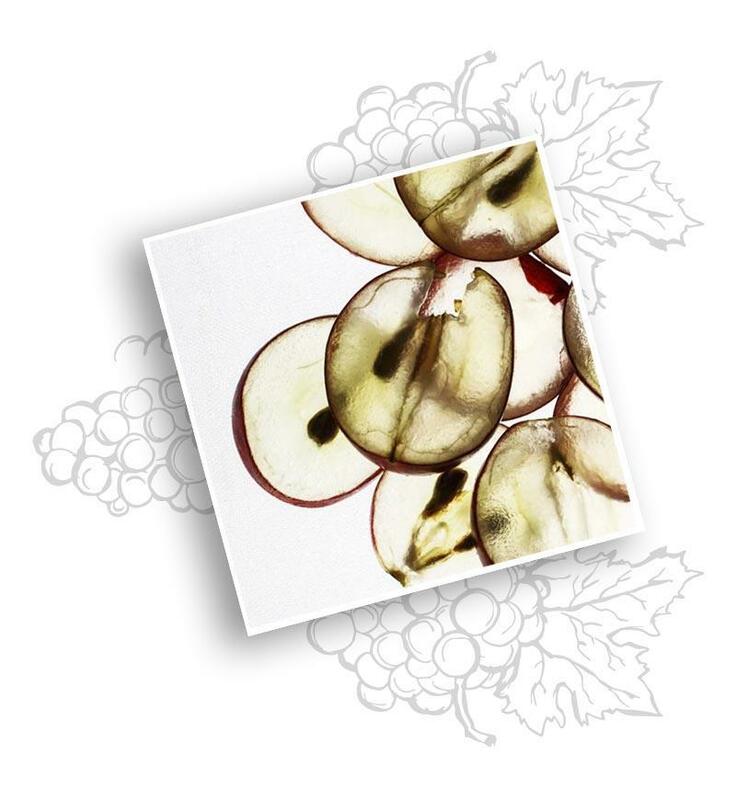 Acts as a natural anti-oxidant by protecting the skin against free radicals and preventing premature aging processes. 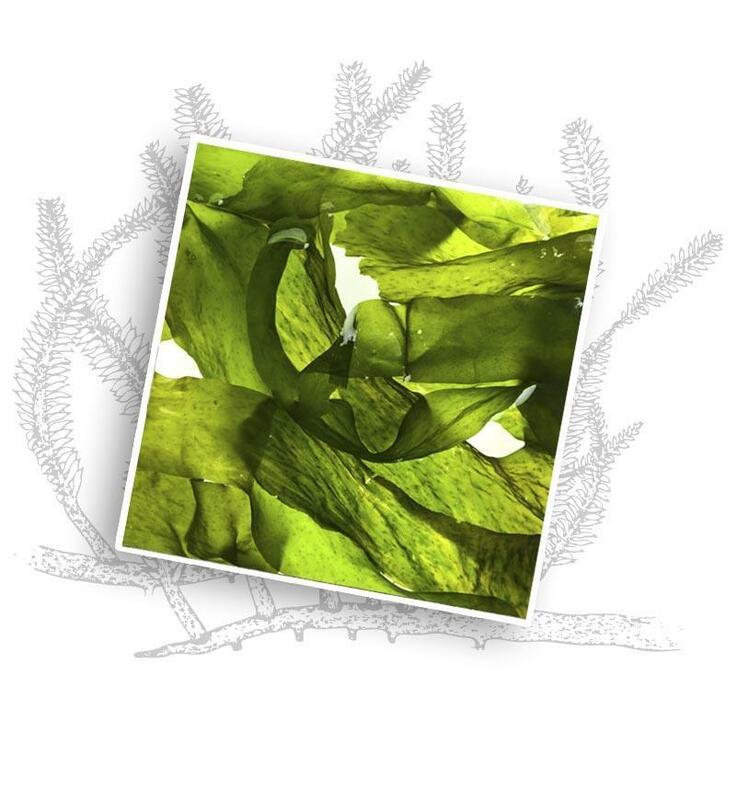 Algae are a rich source of valuable ingredients, vitamins and minerals. They contain zinc, phosphorus, potassium and iron. Source of many group B vitamins, A, K, PP, C, E and beta-carotene. Moisturizes, nourishes and smooths the skin, works as anti-oxidant that slows down aging processes. Improves micro-circulation. Produced from soybeans. Contains many unsaturated fatty acids, vitamin E, flavonoids, lecithin and phytosterols. Has beneficial caring properties and works as emollient (moisturizes and protects the skin against excessive loss of water). Efficient anti-oxidant that protects the skin against free radicals, and at the same time delays aging and wrinkles formation. Effectively moisturizes, regenerates and soothes every skin type, leaving it smooth and firm. Active substance and stabilized vitamin E. Strong anti-oxidant that fights free radicals, and smooths wrinkles. Improves skin firmness and moisturizes. Nourishing and anti-inflammatory effect. Panthenol is provitamin B5, which strengthens the lipid barrier, softens the epidermis and speeds up its regeneration processes. Used as a nourishing substance, emollient and moisturizing substance that due to its ability to penetrate the skin and hair. It nourishes and moisturizes, sooths skin inflammation and speeds up and controls healing process of epidermis damage.